Ponte Vedra Soccer Club and Jacksonville FC (JFC) merge into one under the guidance of the Jacksonville Armada Football Club Youth Academy. Rec sign up deadline is July 15. Globally, soccer is the most popular sport. In America, more youth are picking up the game each day. Here in Jacksonville/PVB, we are fortunate to have our own professional team, the Jacksonville Armada FC which is a member of the North American Soccer League (NASL). 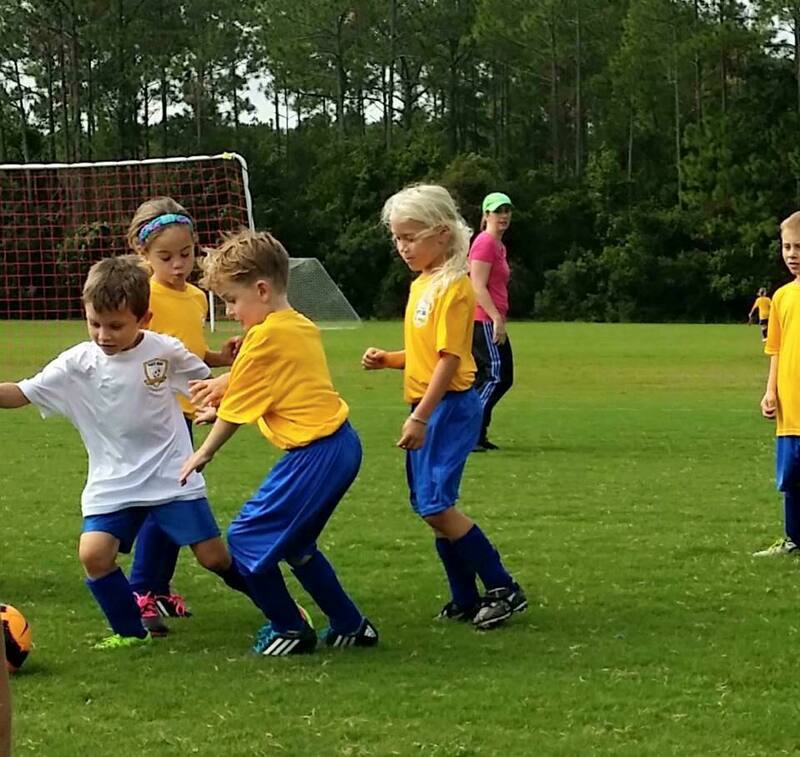 The Jacksonville Armada FC recently announced that Ponte Vedra Soccer Club and Jacksonville FC (JFC) are joining the Jacksonville Armada Football Club Youth Academy. Ponte Vedra Soccer Club’s recreational program will remain at Davis Park as Ponte Vedra Storm. Current Jacksonville Armada FC Youth Academy Executive Director Eric Dade will work closely with Armada FC head coach and technical director Tony Meola in establishing a youth development model for all of the academy’s teams, including developmental direction for PVSC’s recreation program. We are taking the benefits that our members have come to love about our club, and adding even more. Click HERE to find out all about the exciting new details. Fall Recreational registration is now open for boys and girls ages 4 and up. The deadline to register is July 15th. Visit www.pontevedrasoccerclub.com to register. For any questions or inquiries on PVSC, please email info@pontevedrasoccerclub.com.